Finding always the best way from A to B on your water track. NavShip provides over 250.000 km (150.000 miles) of waterways, covering rivers, lakes, seas, beaches and oceans. 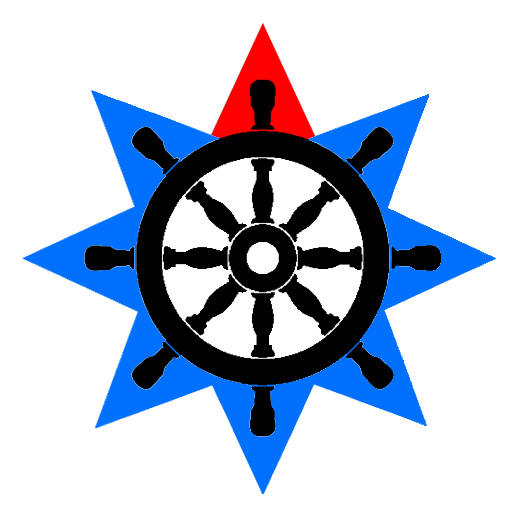 Get latest Android Version on Google Play and latest iOS Version on the App Store or use our free browser version at boatrouting.com. 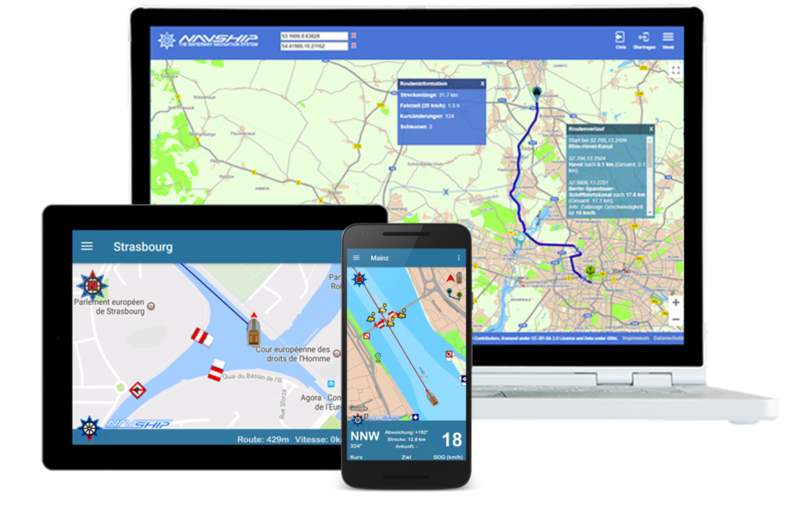 Just one click on the map and NavShip routes you from your current location to the nearest waterway. You can add via stops and different starting points, too. Get information about your route (like travel time, lock information or fuel consumption) and record your track. This service and app contains map material by OpenSeaMap and OpenStreetMap. Google Play and its logo are trademarks by Google Inc. App-Store logo is a trademark of Apple Inc. When you use our services and app, you agree with our terms and conditions and also agree with our usage terms.